One of Zenons most talented and original artists, Autonomech has spent the past decade developing his own unique approach to psychedelic music. While reflecting the distinctive Zenon sound, his music is also a unique and original sound collage of organic fx, epic motives and creative synthesis. 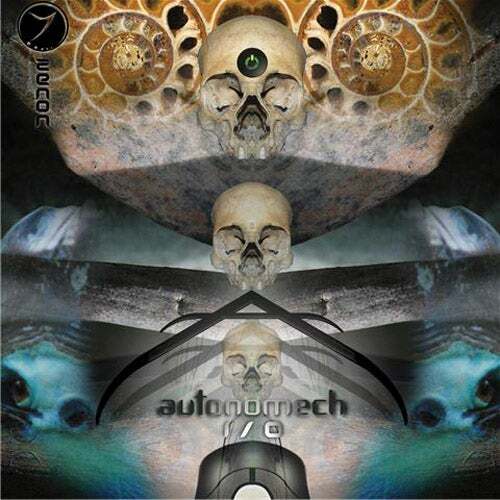 Seamlessly melding genres such as Trance, Jazz, Breaks, Dubstep, Glitch and many more, Autonomech focuses on a sound diverse and refreshingly experimental yet accessible and dance floor friendly.